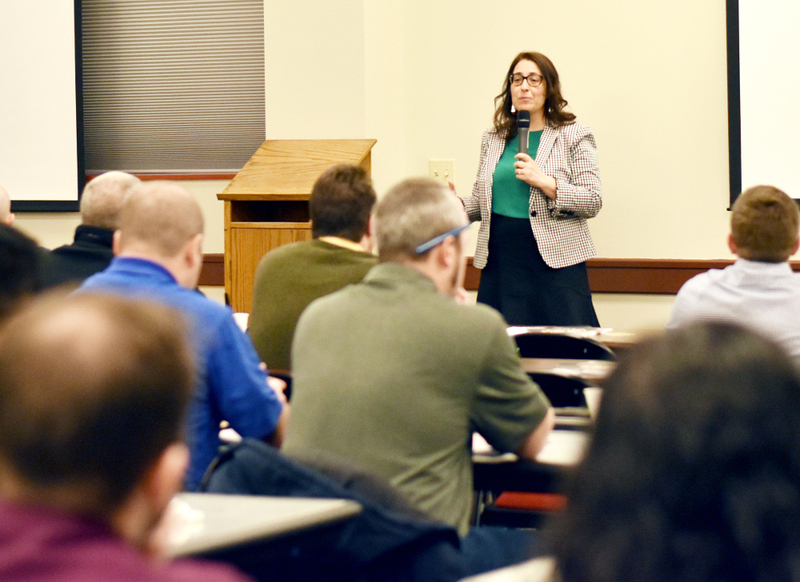 The 2019 Building for Tomorrow Regional Director Trainings on Sexual Harassment and Respect in the Workplace kicked-off in Wilkes-Barre on March 5, 2019 and State College on March 6, 2019. This interactive workshop program on sexual harassment was presented by Mary Kay Williams of MindShift Consulting. Click here for more information or contact Matt Miller at 717-238-7223 x107. Christopher Ridenhour (left) wraps-up the keynote session, “Tuned In, Turned Up, or Tapped Out?” Ridenhour is pictured with Don Hibbard from Susquehanna County Conservation District. 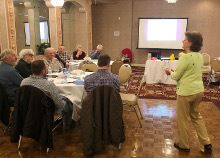 The 2019 Building for Tomorrow Staff Conference was held February 27–28 at the Genetti Hotel in Williamsport. 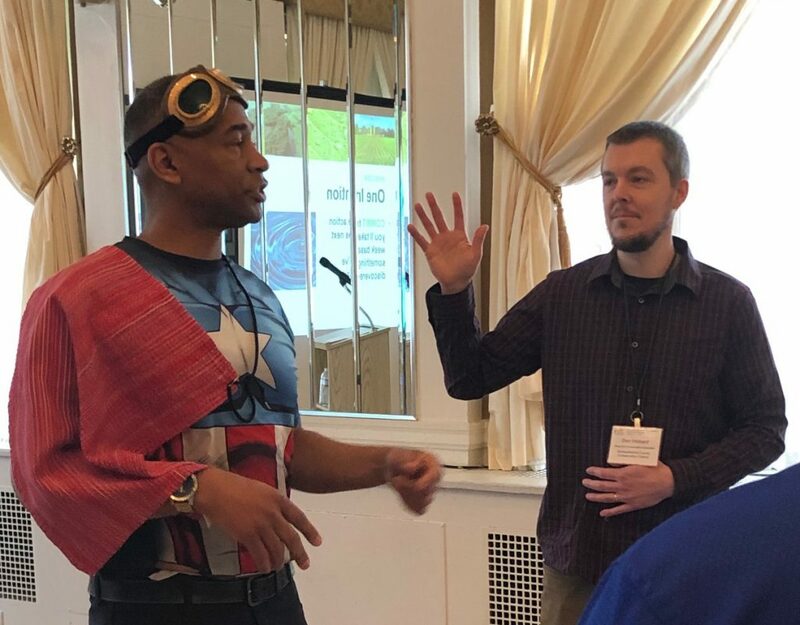 The theme was “Culture & Communication.” The conference aimed to provide inspiration as well as valuable information on values, mission, and culture to Pennsylvania’s conservation districts. Ninety-seven people representing 32 conservation districts attended the two-day event. Allegheny County Conservation District Executive Director Heather Manzo greets over 100 attendees at the second annual Erosion Control Workshop. Photo provided by Allegheny County Conservation District. 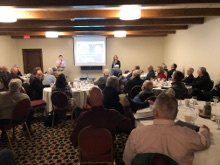 The Allegheny County Conservation District held its second annual Erosion Control Workshop on February 14 and 15, 2019. The district had over 100 participants, ranging from contractors and consultants to developers. 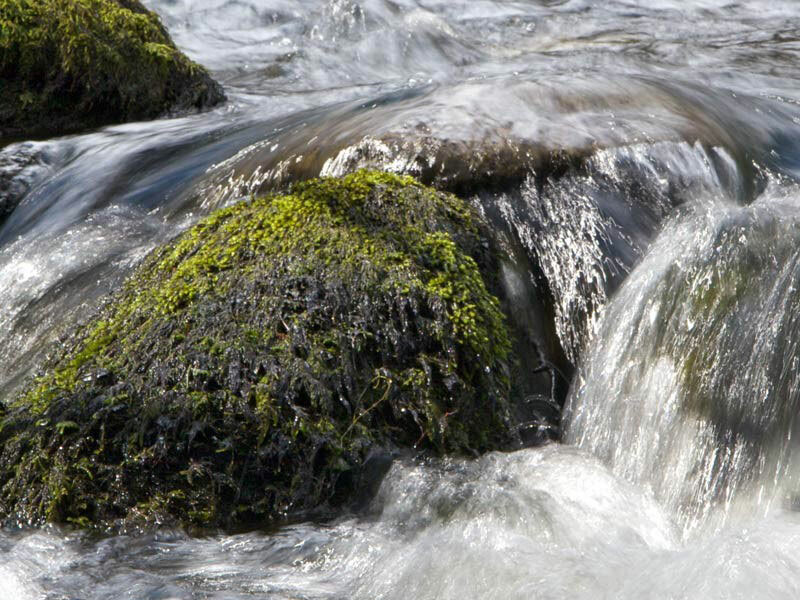 This two-day workshop focused on proper installation and maintenance of erosion and sediment controls. Each participant left with an erosion and sediment field guide designed by the district to take into the field while conducting inspections. The PACD Spring Region Meetings are coming soon! Please review the announcement for your region meeting using the link below and be sure to RSVP to the host as directed. Topics will include the state budget and environmental stewardship fund, conservation district week, third party reviewer legislation, a motion from the PACD Ways and Means Committee concerning a potential dues increase, a PACD building update, and an update to the PACD Directors Listserve. 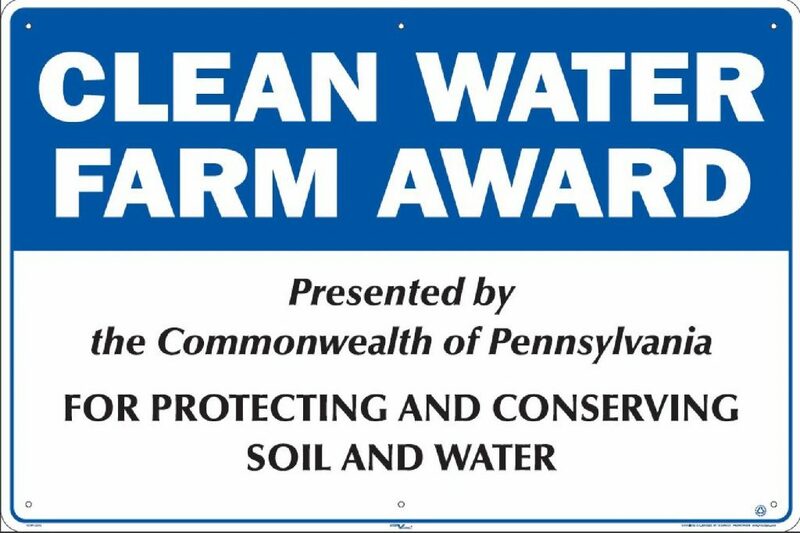 The Clean Water Farm Award Program recognizes Pennsylvania farmers whose exemplary farm management practices result in improved local and downstream water quality. Pennsylvania’s conservation districts may submit a nomination for a farm in their county. One award will be given in each of PACD’s six regions. Each district that submits a complete nomination will be entered into a drawing to win a $100 pizza party for their office! Deadline: April 30, 2019. Award recipients receive a large Clean Water Farm Award sign to hang at their farm, a signed certificate, and an invitation to the PACD/SCC Awards Luncheon in July. Financial support for this award is provided by the Pennsylvania Department of Environmental Protection through the Chesapeake Bay Regulatory and Accountability Program and the Pennsylvania Chesapeake Bay Education Office (administered by the Pennsylvania Association of Conservation Districts, Inc.). Click here to read more or contact Shannon Wehinger with questions. 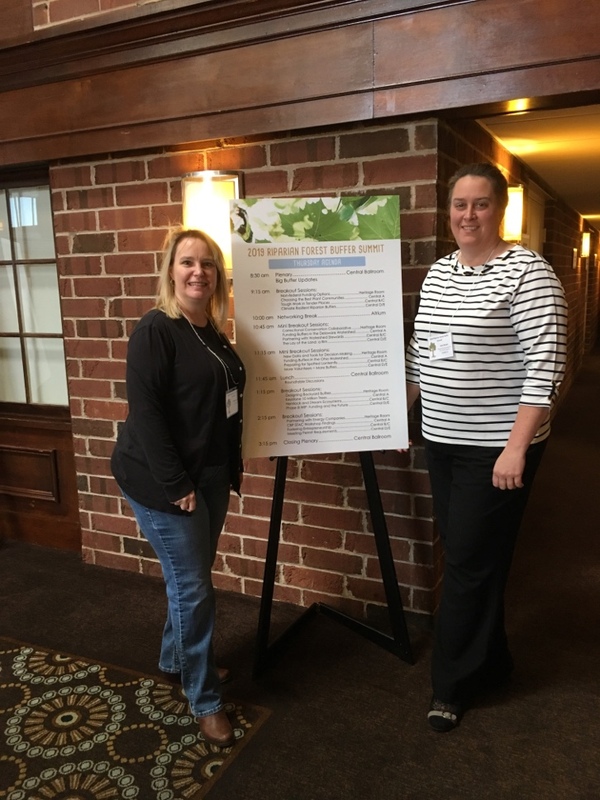 Pike County Conservation District Executive Director Michele Long (left), and PACD Program Manager Amy Brown attended the Riparian Buffer Summit in Harrisburg February 20-21, 2019. The event was hosted by the Pennsylvania Department of Conservation and Natural Resources and Western Pennsylvania Conservancy. Photo provided by Michele Long. PACD is now accepting mini-grant applications for up to $2,500 to implement educational and outreach activities that support and extend the work of the Conservation Reserve Enhancement Program (CREP). Projects should focus on CREP enrollment, re-enrollment, and/or CREP maintenance. The guidelines and application for the new CREP mini-grant program for conservation districts are posted here. Questions should be directed to Amy Brown at abrown@pacd.org. Financial and other support for the CREP Outreach Program Office Mini-grant Program is provided by the Pennsylvania Association of Conservation Districts, Inc. through a Growing Greener Watershed Protection grant from the Pennsylvania Department of Environmental Protection and with additional support from USDA-NRCS. Reminder to all Conservation District Staff – you still have time to register for the 2019 Building for Tomorrow Staff Conference on February 27 & 28 at the Genetti Hotel in Williamsport. Our theme for this year’s conference is Culture & Communication, and the event program will provide you with personal inspiration as well as valuable information that you can take back to your districts. Our Day 1 Keynote Session will explore the connection between values, mission, and culture and give you tips to bolster your focus and effectiveness and super-charge your performance and potential. Day 2 begins with an interactive workshop focusing on cultivating a culture of respect in the workplace and beyond. Breakout sessions for both days include timely and important information on a range of public-facing and internal communications topics for all staff positions. 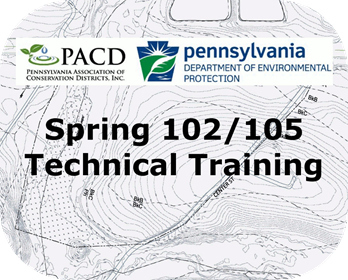 Conservation district and DEP staff can now register for the 2019 102/105 Technical Training sessions. Both the basic and topic-based courses will take place at the Wyndham Garden State College in Boalsburg, PA, with little or no cost to attend. Please click the links below for more information.